Tennessee Athletic Director John Currie released a statement following the school’s decision to no longer pursue Ohio State defensive coordinator Greg Schiano. 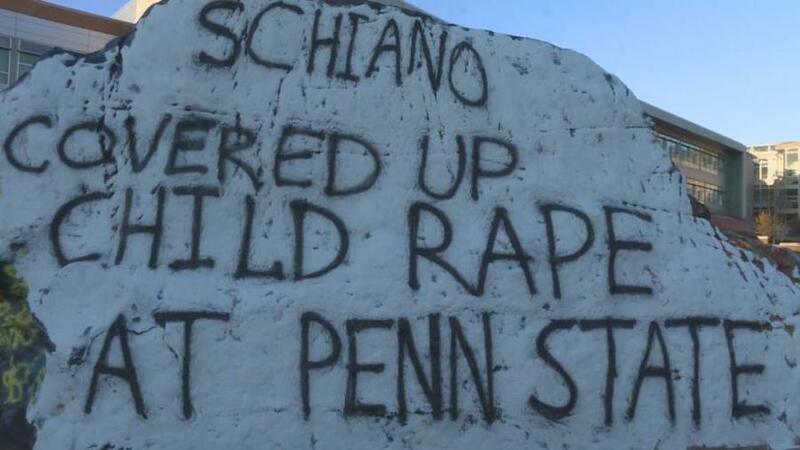 Their complaints stemmed from Schiano's background as an assistant at Penn State during Jerry Sandusky's tenure as the Nittany Lions' defensive coordinator. Sandusky has been serving 30 to 60 years in prison for his conviction on 45 counts of sexual abuse. He concluded by saying, "I am grateful for your patience as our search for the next leader for the Tennessee football program continues, and I look forward to making that introduction soon." Read his full statement from WVLT .